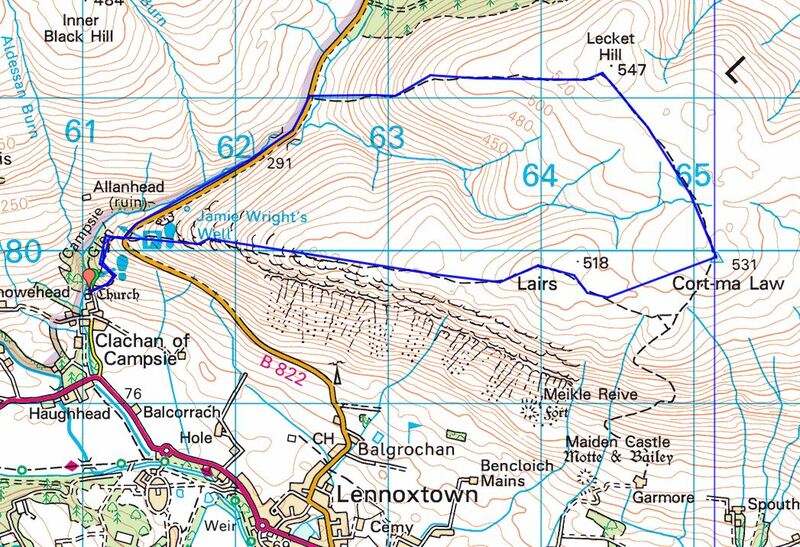 Route: Up to the Crow Road carpark, across the road and up to the summit of Cort-ma Law. If the weather is poor we will turn here. Otherwise carry on to Lecket, down the fun/fast decent to join the road and then back to Clachan of Campsie.